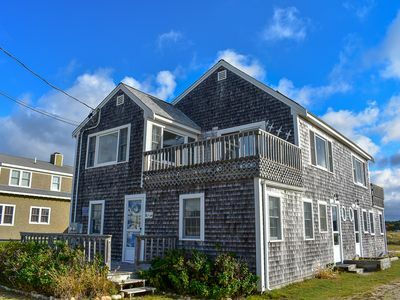 This former sea captain's home and bed & breakfast has been tastefully renovated and is now available for private rental. 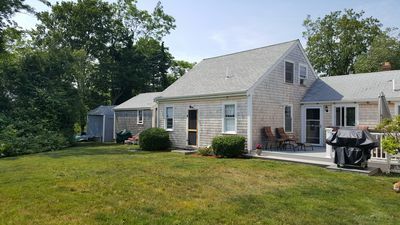 Located just steps to Bass River, this home is perfect for a multigenerational family vacation or a place to stay with your bridal party. Large open floorplan, 6 bedrooms, 6 bathrooms, two family rooms, large patio area and back lawn are great for entertaining. 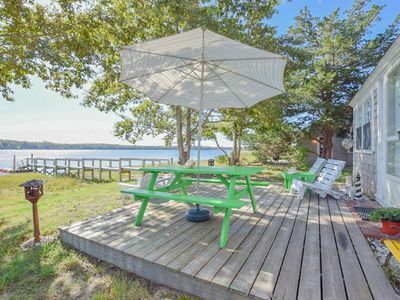 Plenty of room for the extended family, with quiet private beach for sunsets and relaxing just steps away. 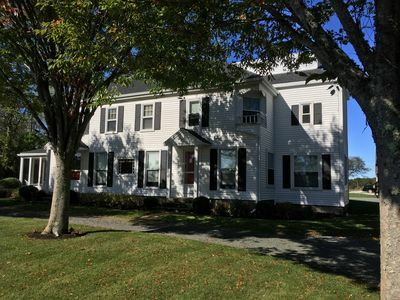 Conveniently located off of Rt 28, this spacious antique colonial sits in a quiet private neighborhood on Grand Cove. 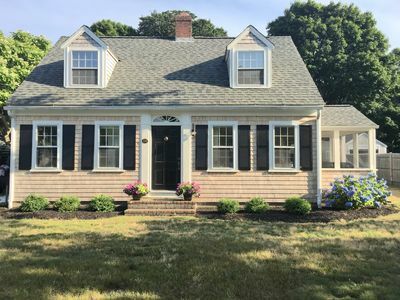 Just minutes away from some of the Cape's most popular wedding venues in Chatham and Harwich, the house is the perfect home base for bridal parties or out of town wedding guests. 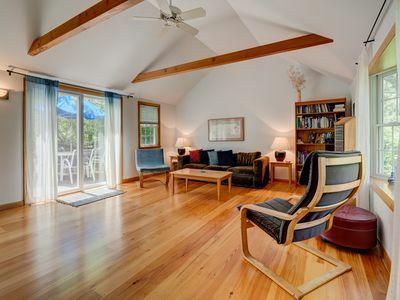 The open first floor with sliders to a large bluestone patio complete with rocking chairs and chiminea make this a great home for entertaining or relaxing. 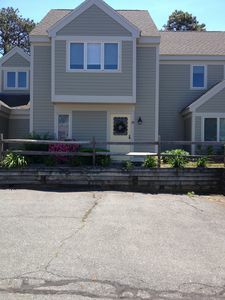 Open first floor with fully equipped kitchen, large dining area and TV/sitting area as well as a additional family room and sunporch. 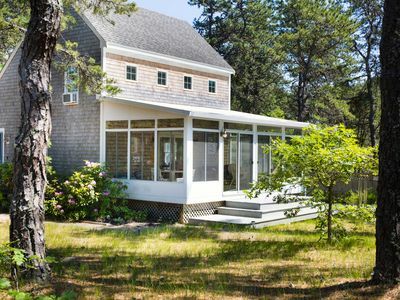 Large slider to the outdoor patio make this house ideal for entertaining and indoor/outdoor living. 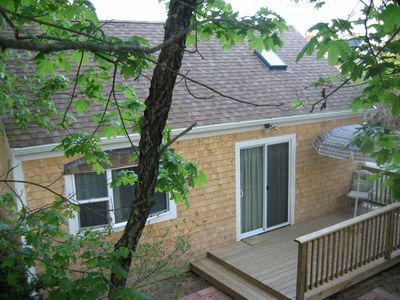 Washer and dryer located in the basement is available for guest use. 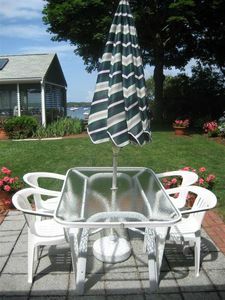 WiFi, outdoor gas grill, outdoor shower, patio furniture includes 4 rocking chairs, table with umbrella and 6 dining chairs. 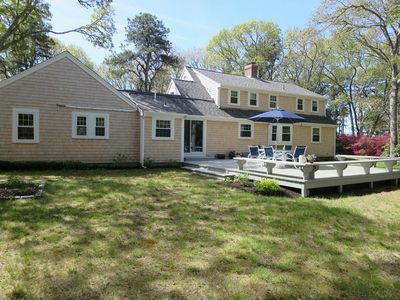 This home is part of a quiet 8 home private association that abuts Bass River and the West Dennis Historical district. 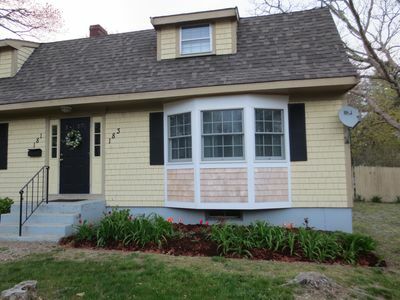 The home's central location (right off of Rt 28) provides easy access to everything the cape has to offer. 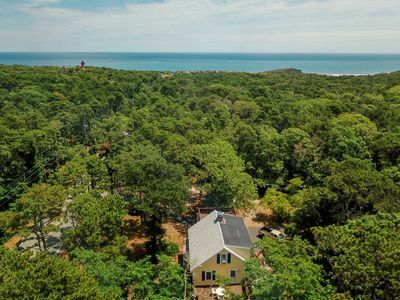 Just 1 mile to West Dennis beach and less than 10 miles to some of the Cape's best restaurants, golf courses, bakeries, shops and more. 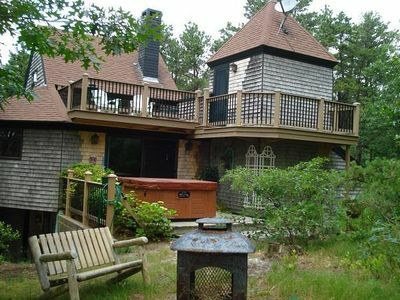 Easy drive to Hyannis, Chatham or Provincetown for exploring or swimming at the many great Cape beaches. Note: This is a quiet, family friendly private association with strict rules against loud parties. No more than 10 adults, no more than 4 cars, and no outdoor noise after 10pm allowed. 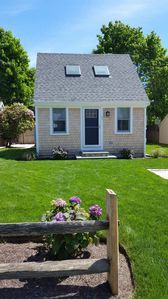 Hyannis, Cape Cod: Sunny Seaside Cottage-3 min. 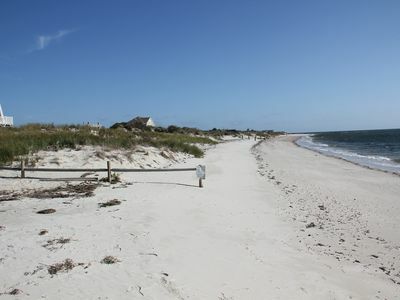 stroll to the beach ! 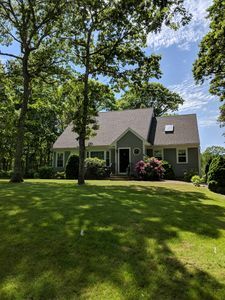 Cape Retreat -Spacious home with Central AC- Beautiful Outdoor Space! 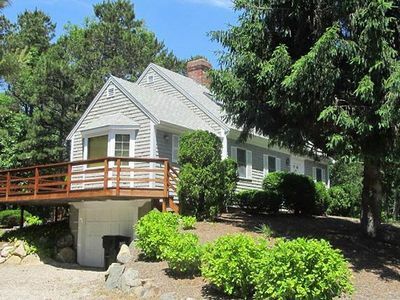 Everything You Need For A Family Vacation On Cape Cod! 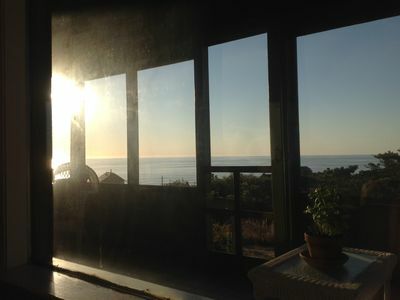 Walk to the beach 9/10mi! 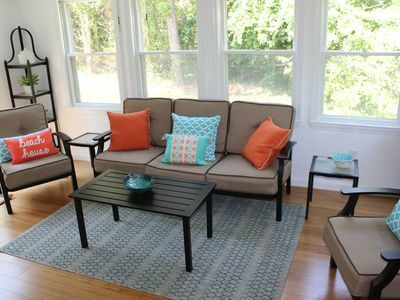 #406: Outdoor entertaining re-imagined! 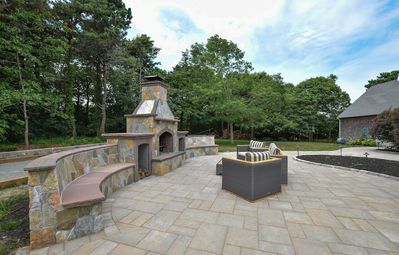 Enjoy a brand new luxury back yard!